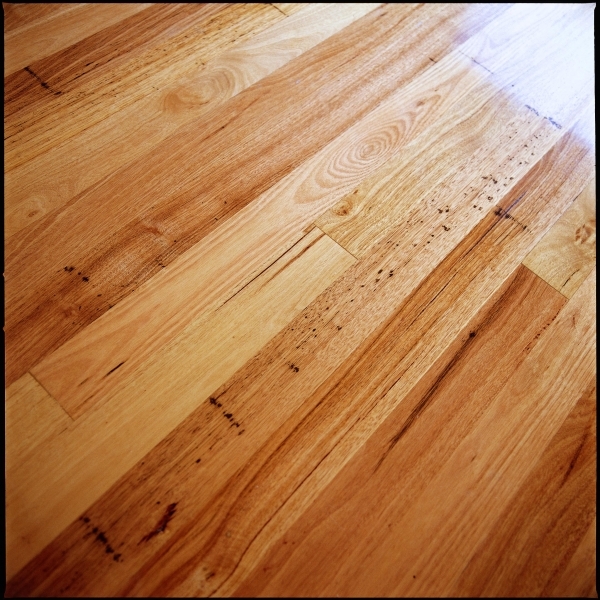 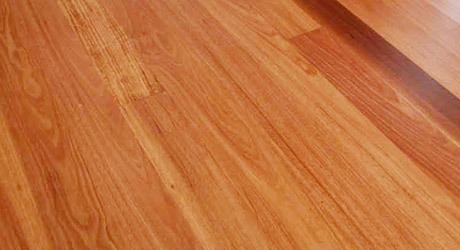 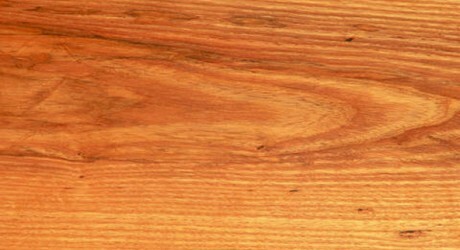 A popular Australian Hardwood, Red Ironbark, has been highly sought for over 200 years for its’ strength and durability. 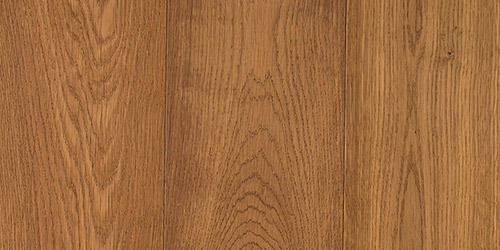 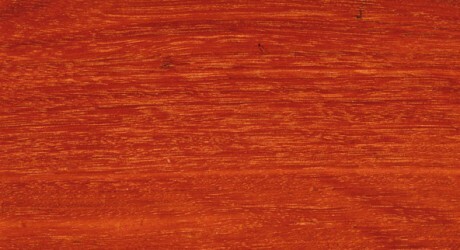 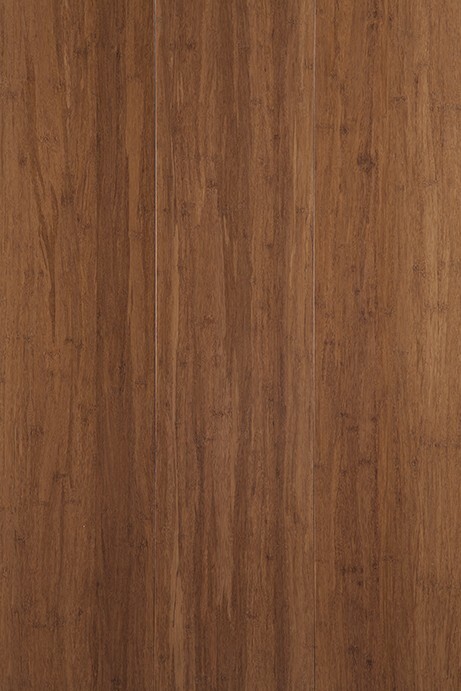 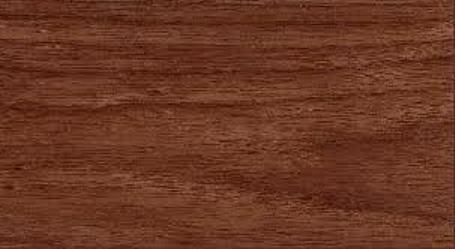 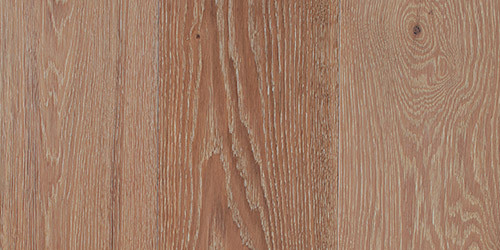 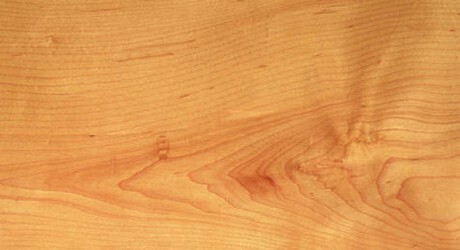 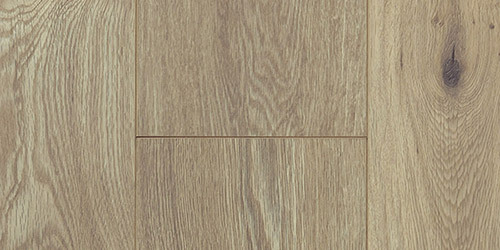 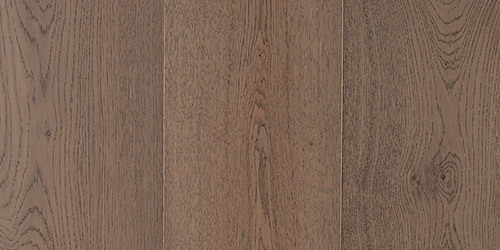 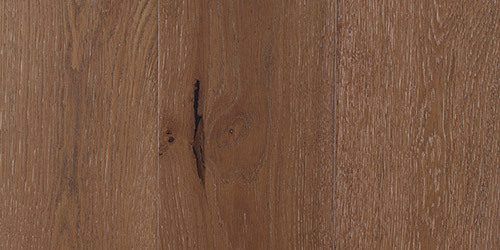 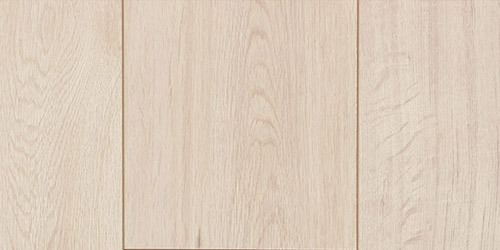 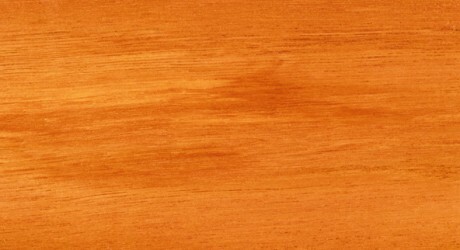 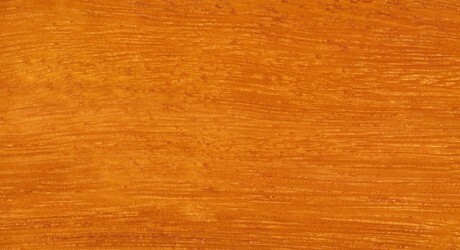 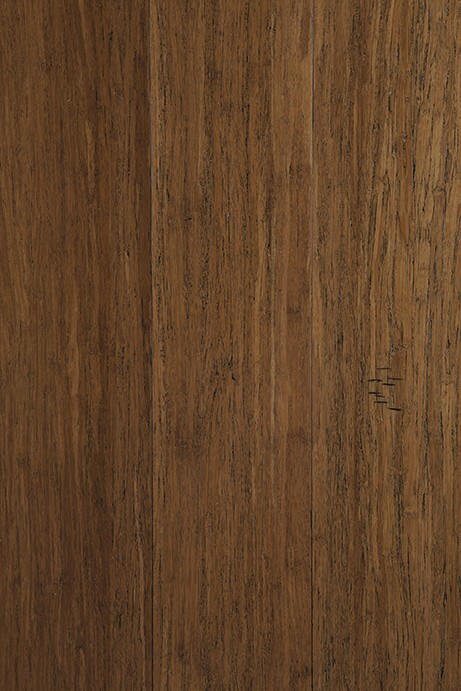 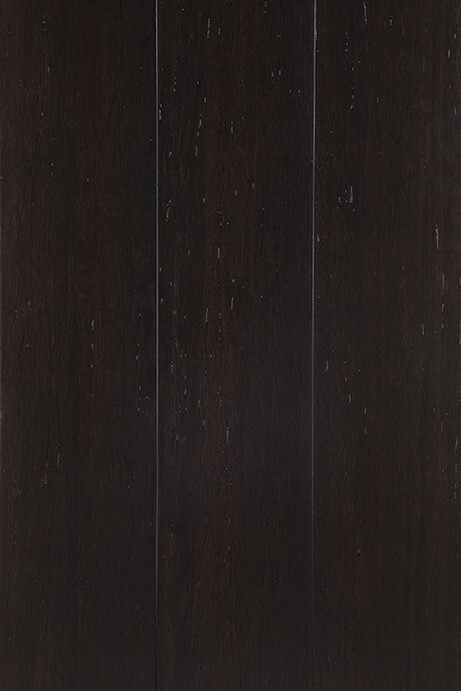 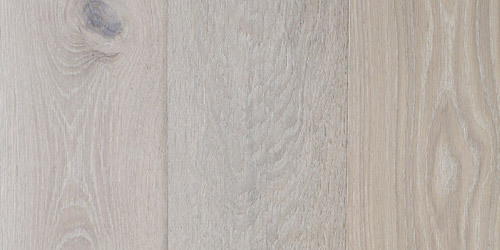 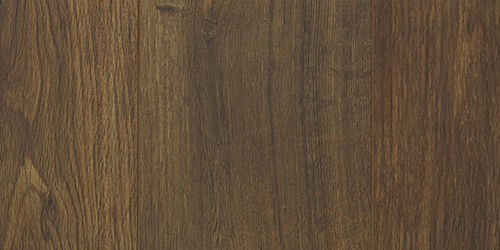 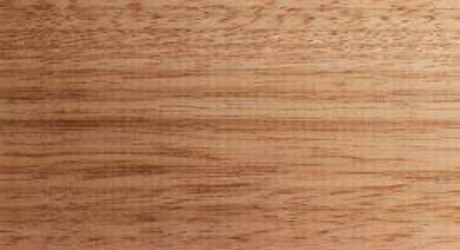 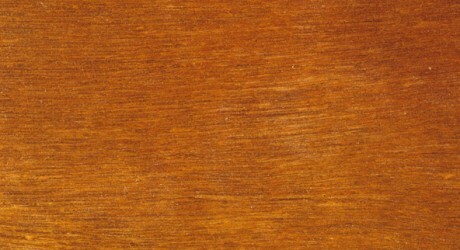 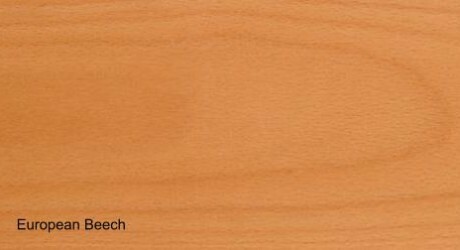 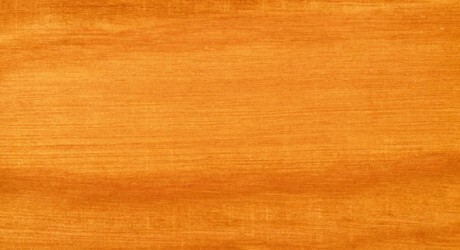 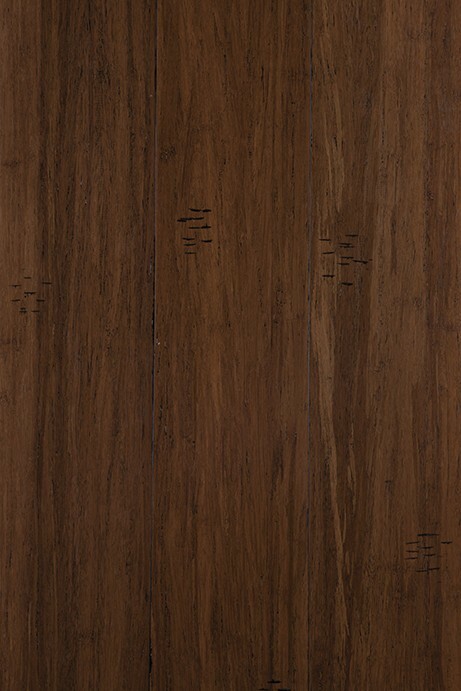 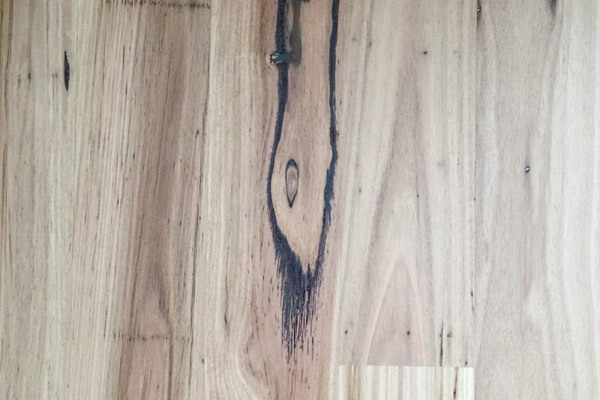 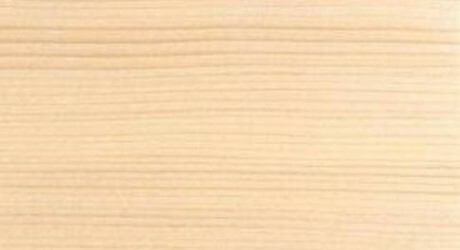 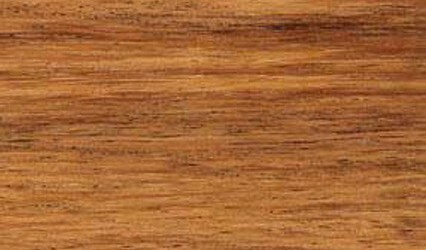 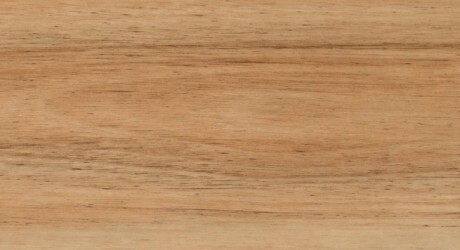 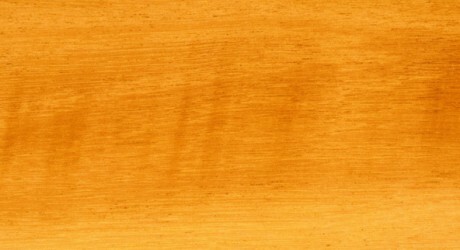 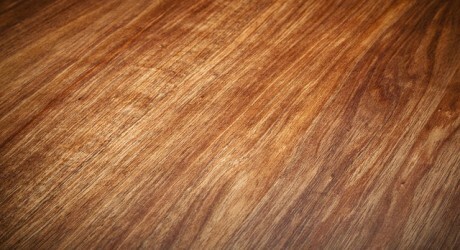 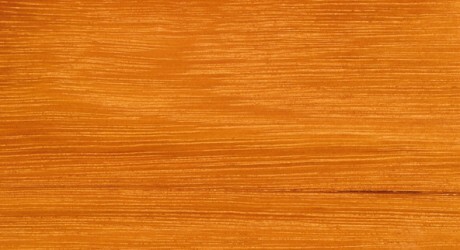 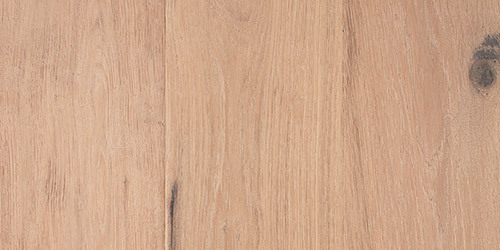 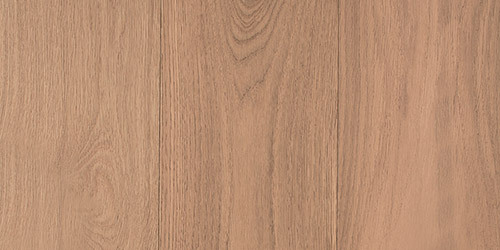 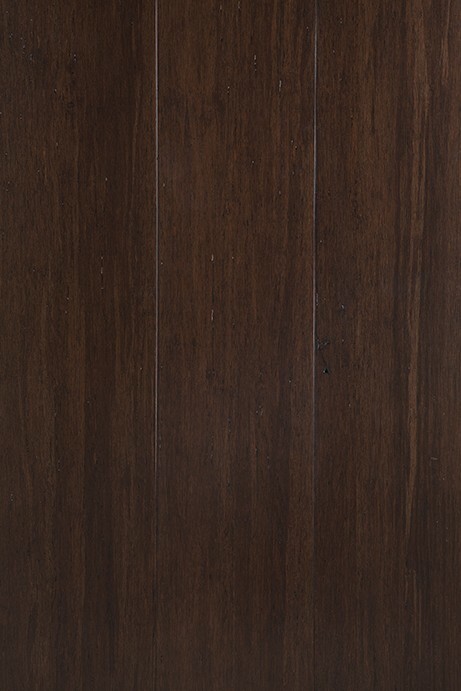 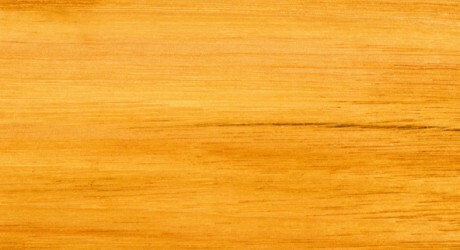 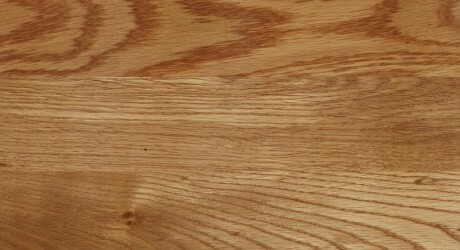 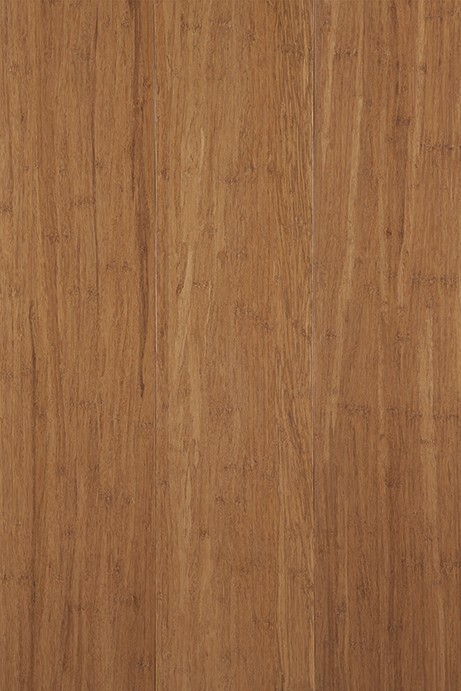 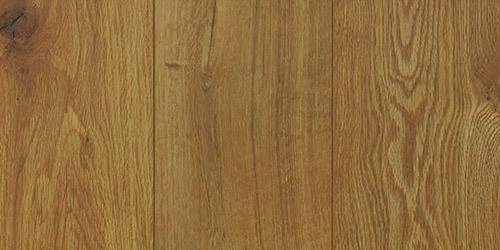 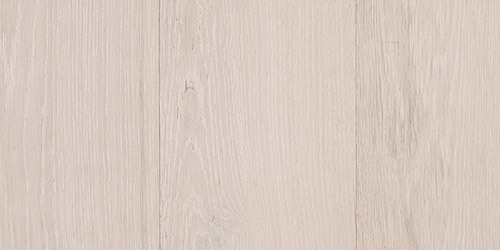 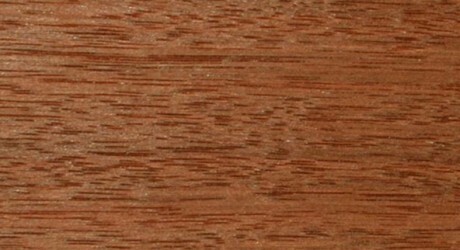 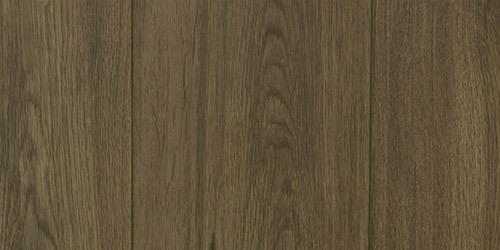 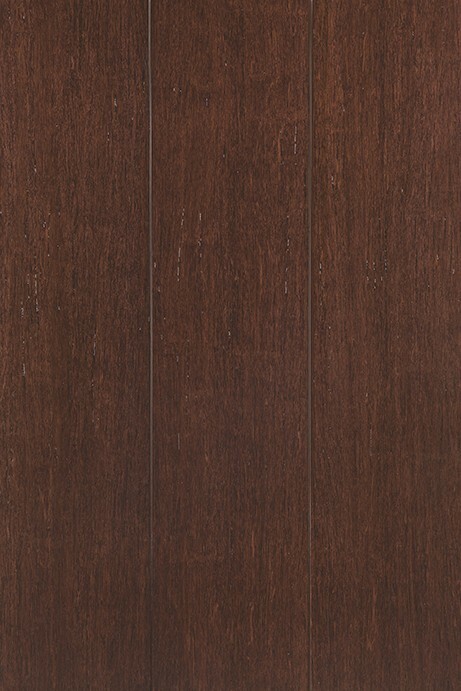 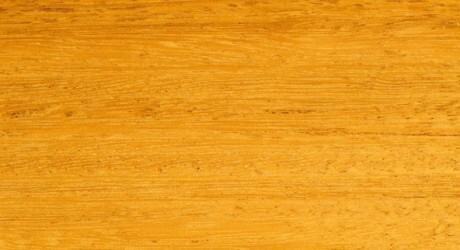 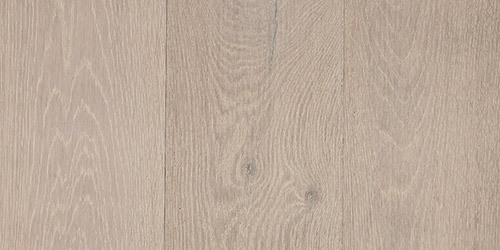 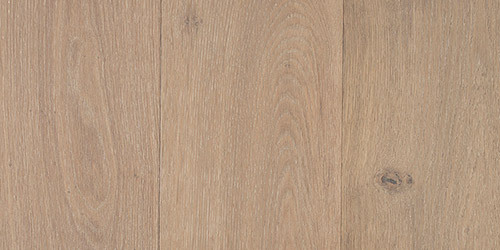 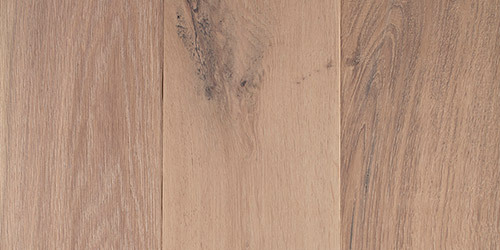 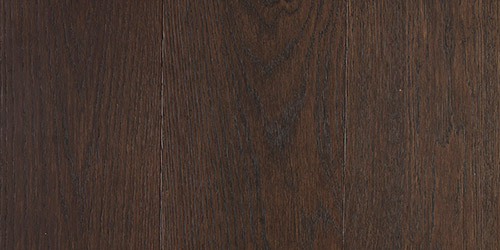 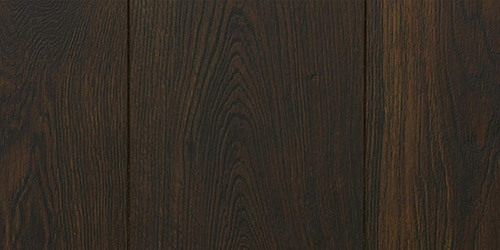 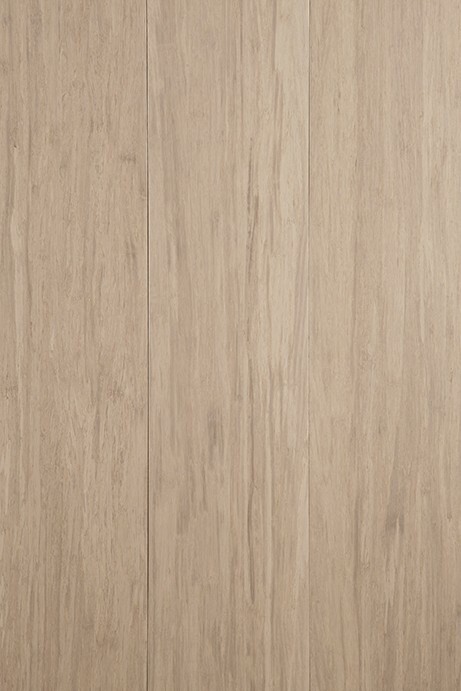 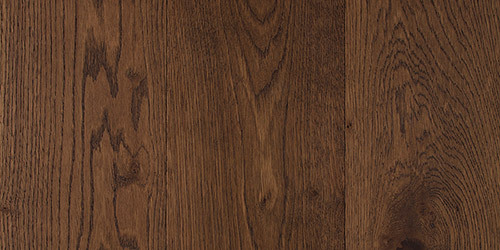 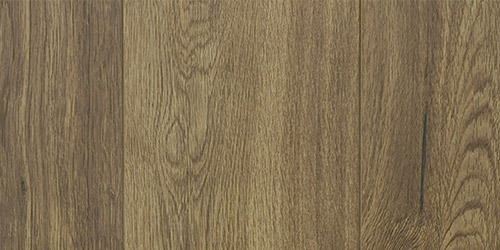 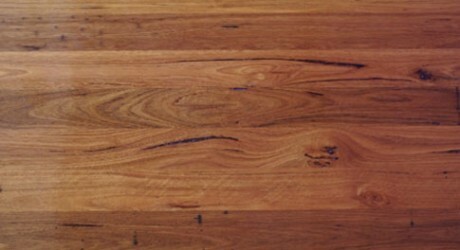 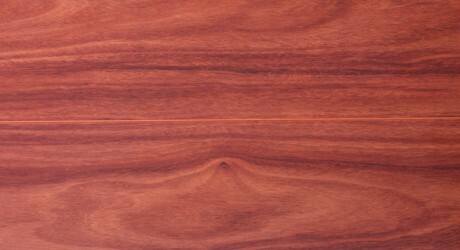 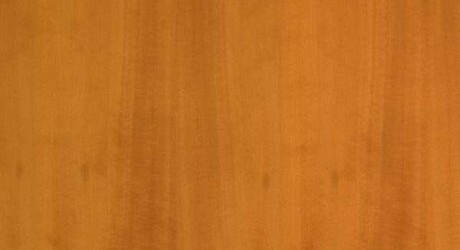 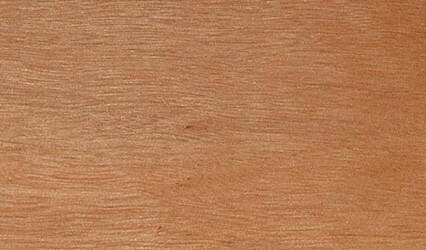 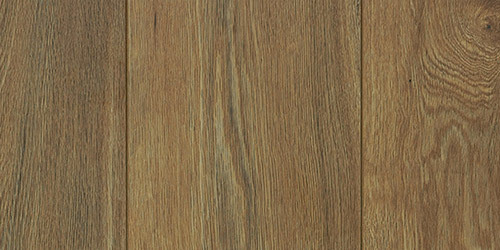 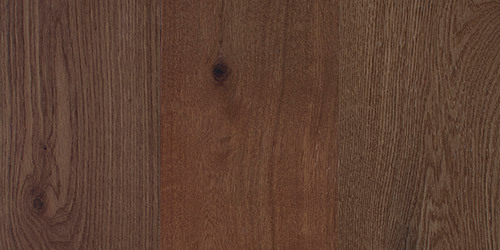 Red Ironbark timber features a fine and even texture with an interlocked grain. 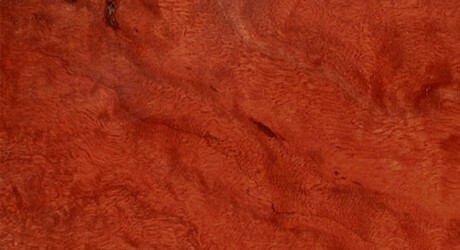 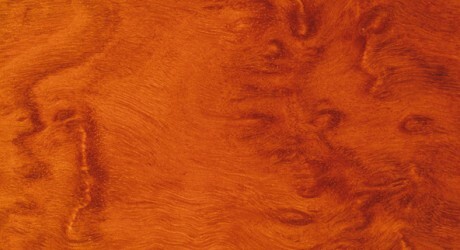 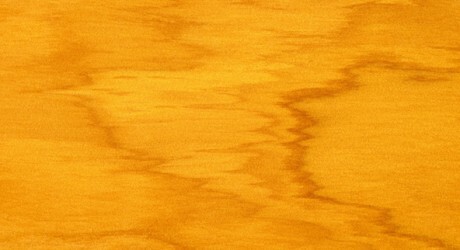 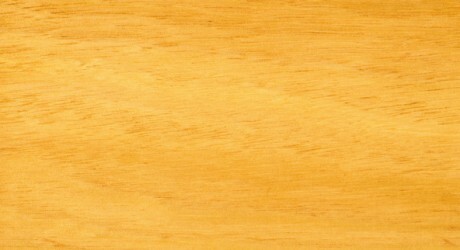 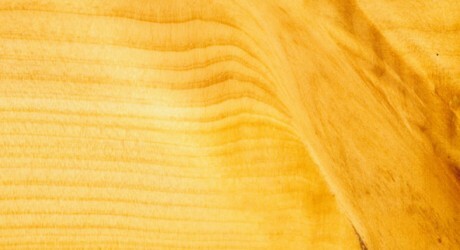 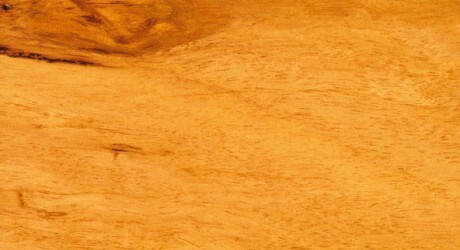 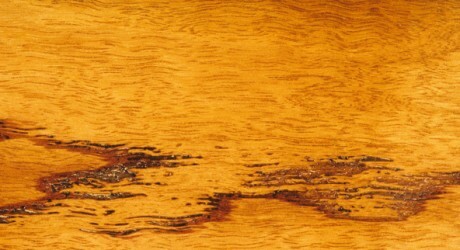 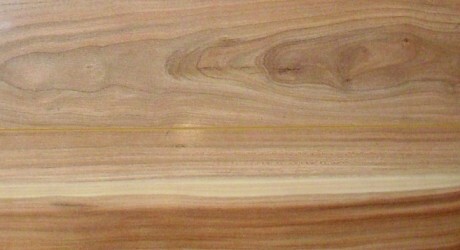 The Heartwood is a deep red colour which contrasts dramatically with the pale yellow sapwood. 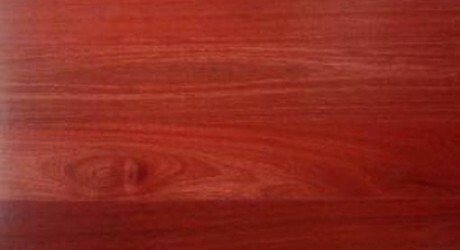 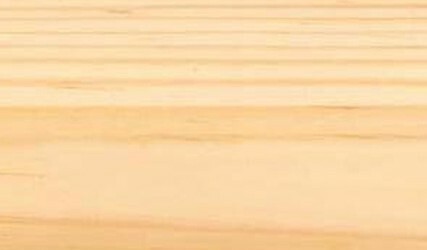 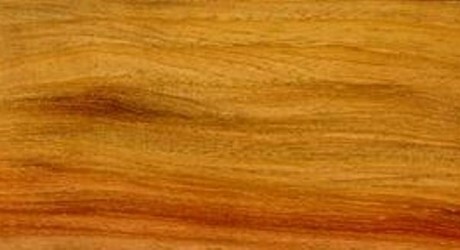 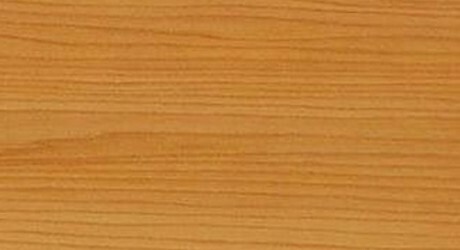 Red Ironbark timber is a handsome timber which can be used for a multitude of purposes and is resistant to termites and marine borer attacks. 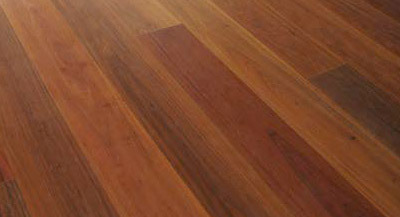 Red Ironbark, also called Mugga, is highly favoured for it’s beauty, strength and durability.